COBRA COMMAND AFTERMATH! 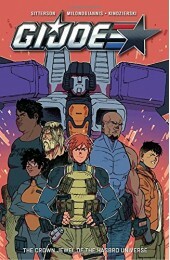 It\'s a new day for the JOEs-as they crawl from the ruins of \'Cobra Command\', they find a new status quo? and a change in command! The stories from G.I. 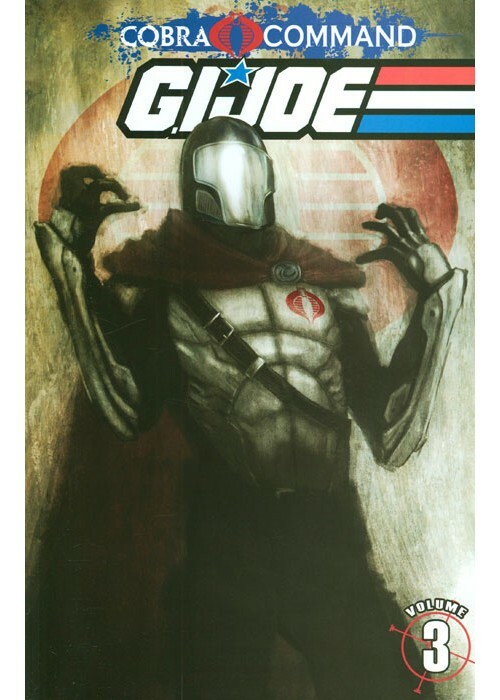 JOE, SNAKE EYES, And COBRA converge in this volume plus the G.I. 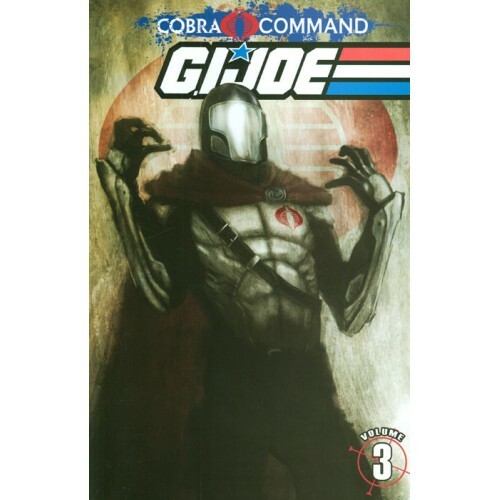 JOE: Cobra Annual is included.